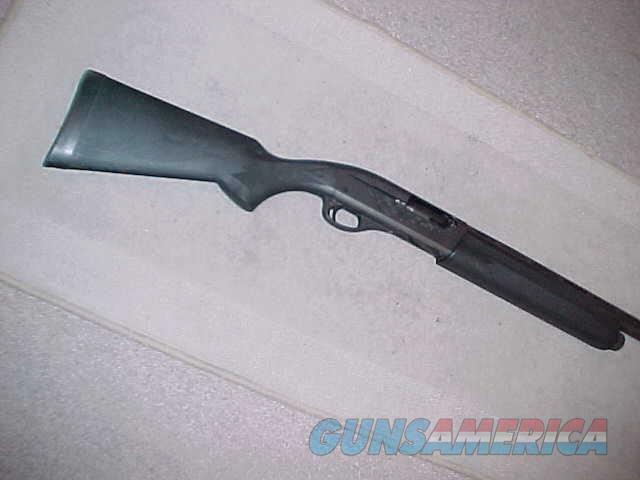 Description: REMINGTON 1100 SYNTHETIC 12GA WITH A 28" REMCHOKE BARREL WITH A MODIFIED CHOKE AND A 2.75" CHAMBER. A VERY NICE 99% GUN WITH REMINGTON BOX. SHOT APPROX 1/2 BOX.